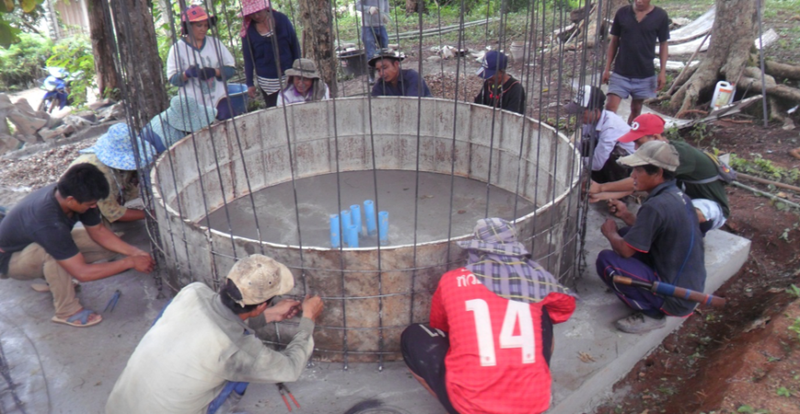 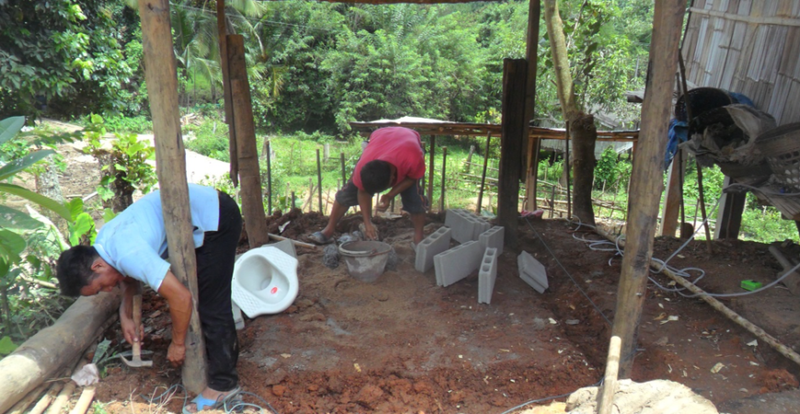 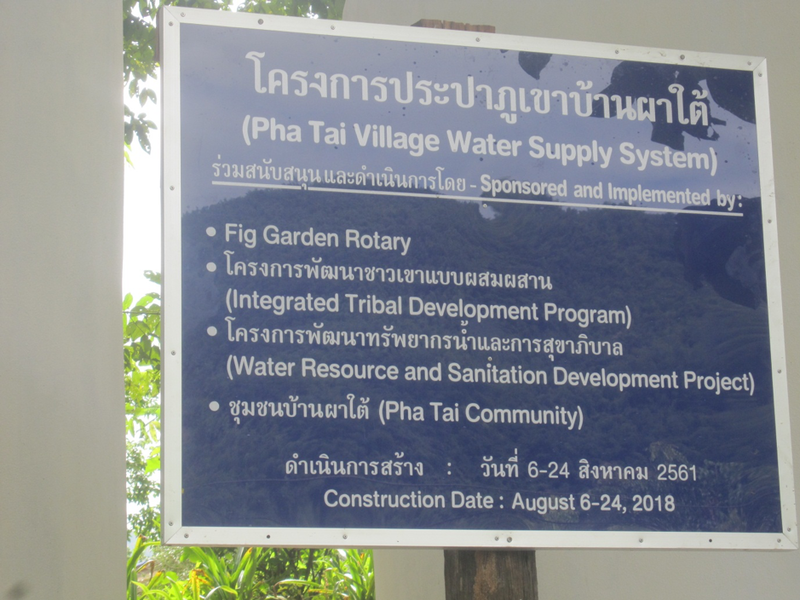 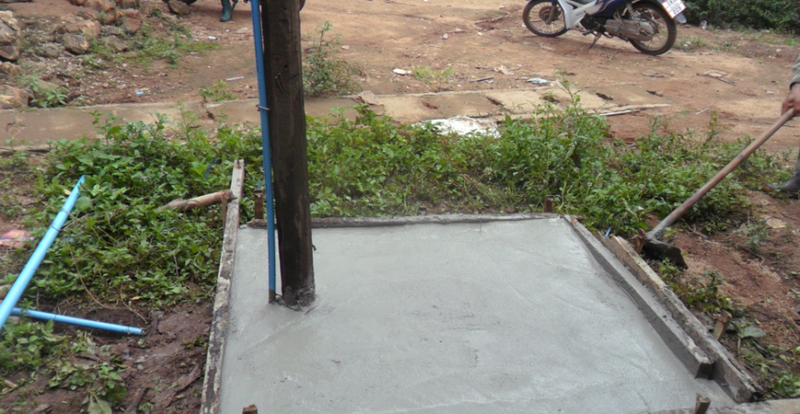 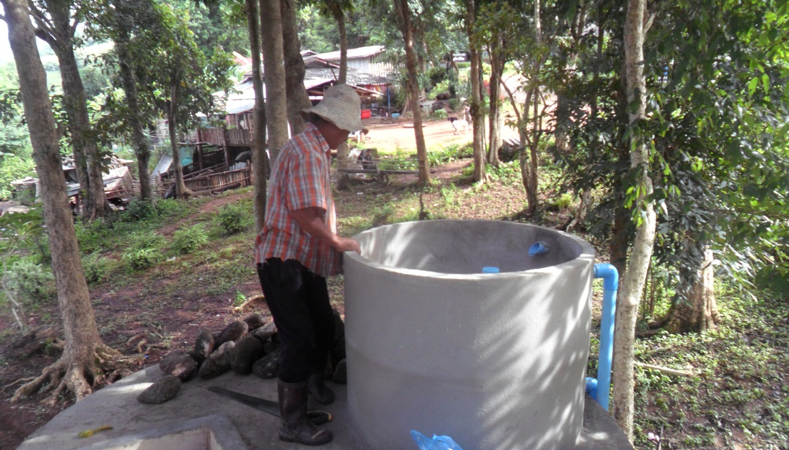 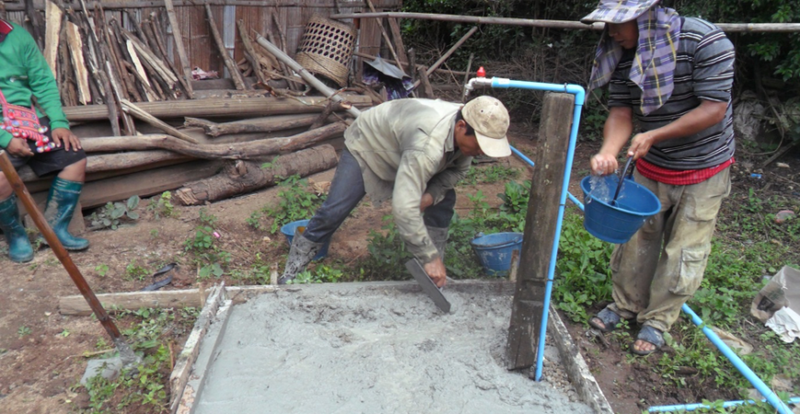 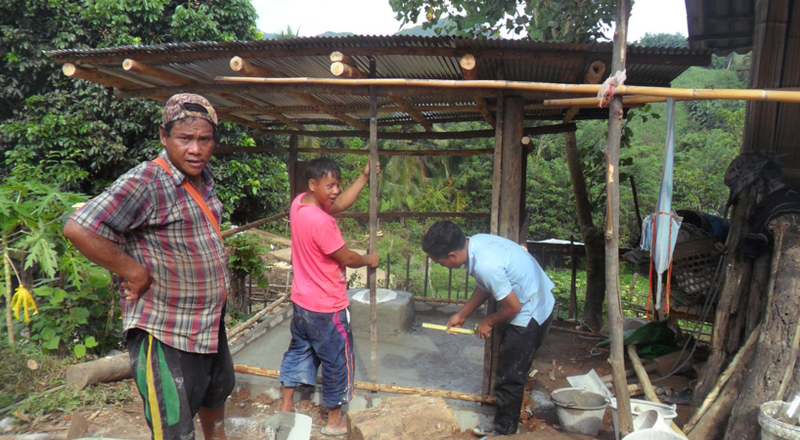 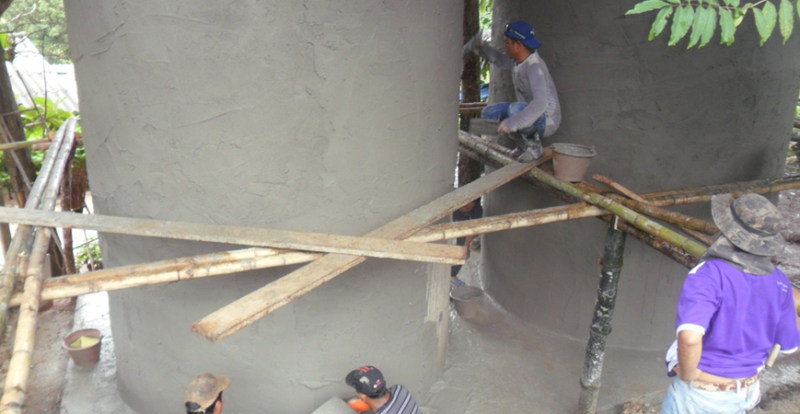 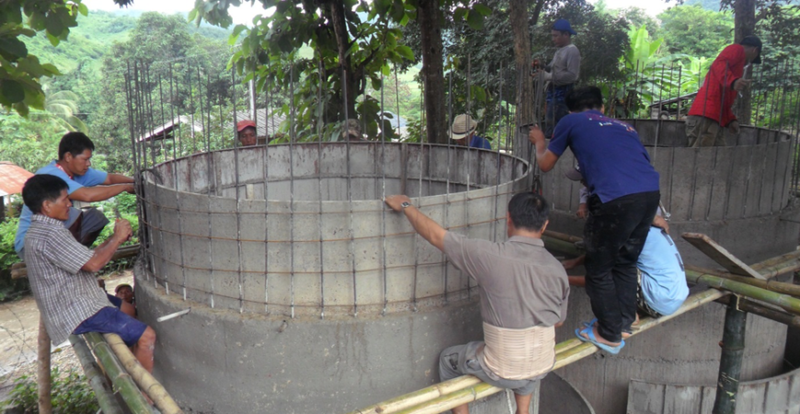 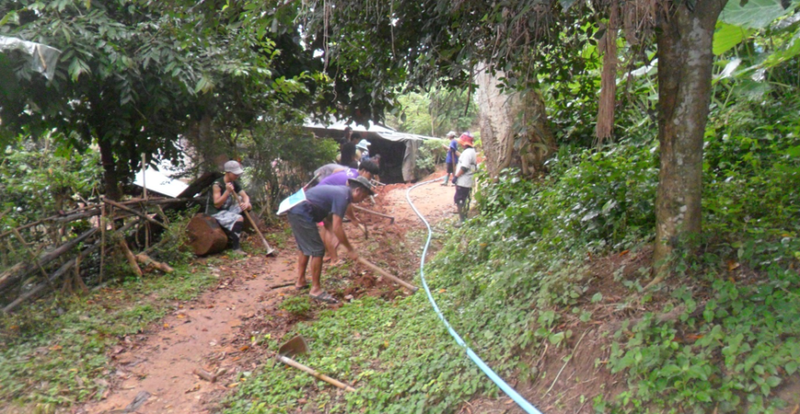 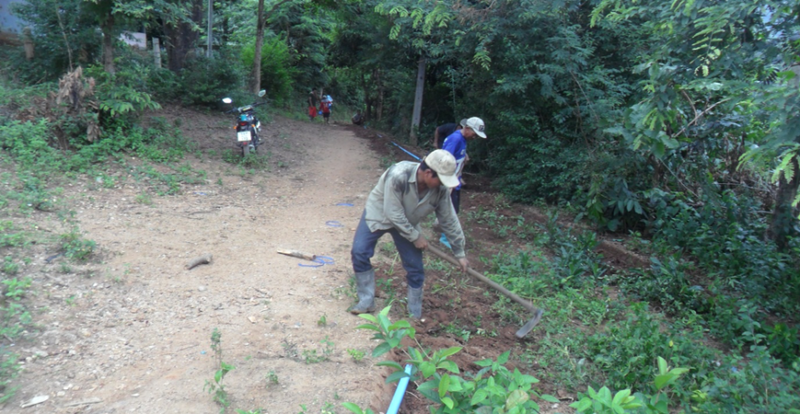 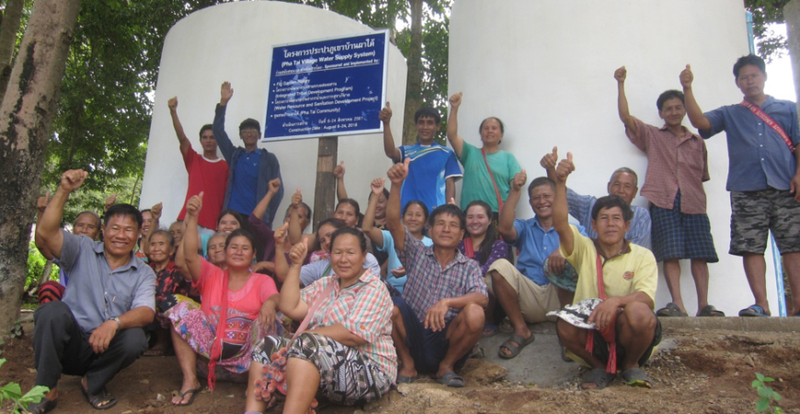 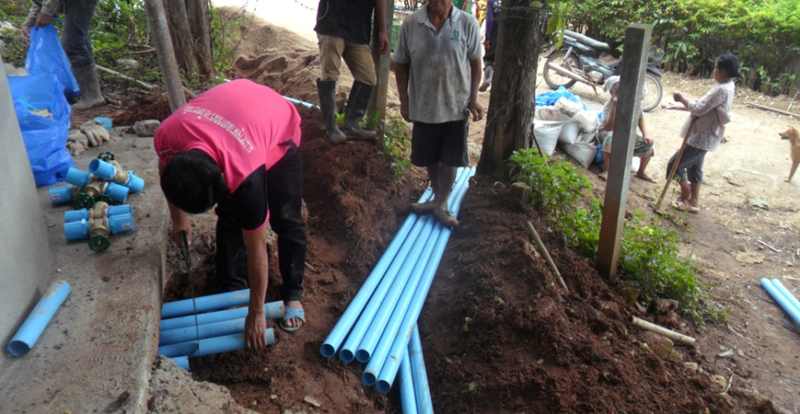 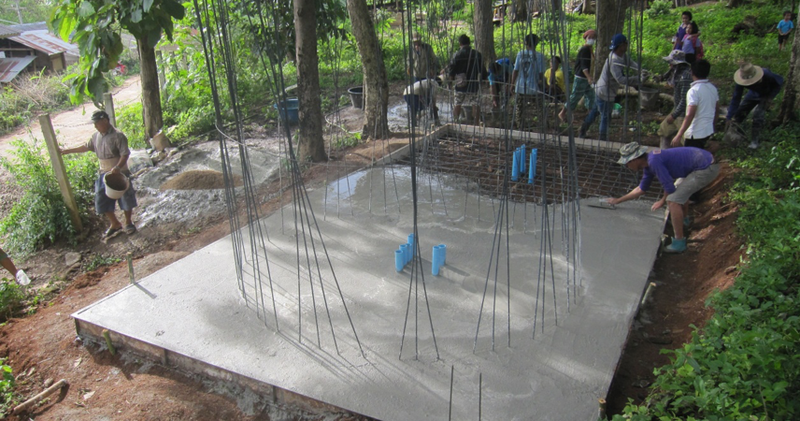 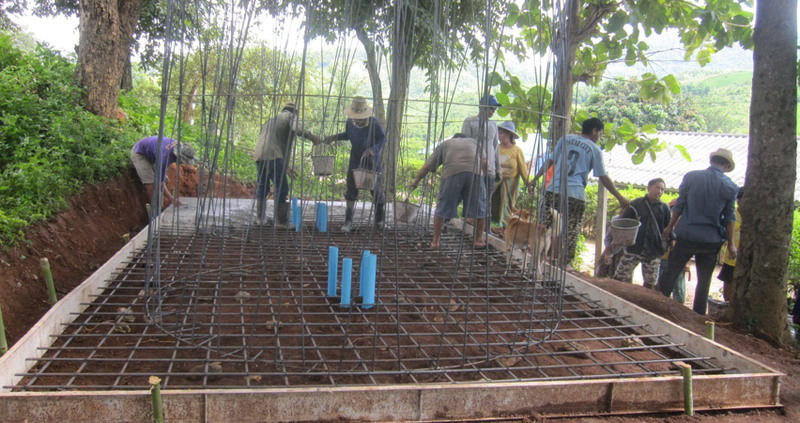 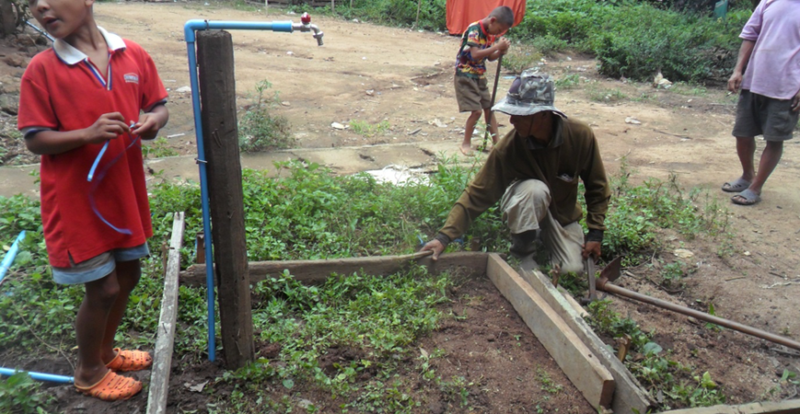 Water System construction project was made possible by a generous donation from the Fresno Fig Garden Rotary Club during the two week time span of August 6-24, 2018 in Pha Tai Village; Mai Ai District, Chiang Mai Province of Thailand. 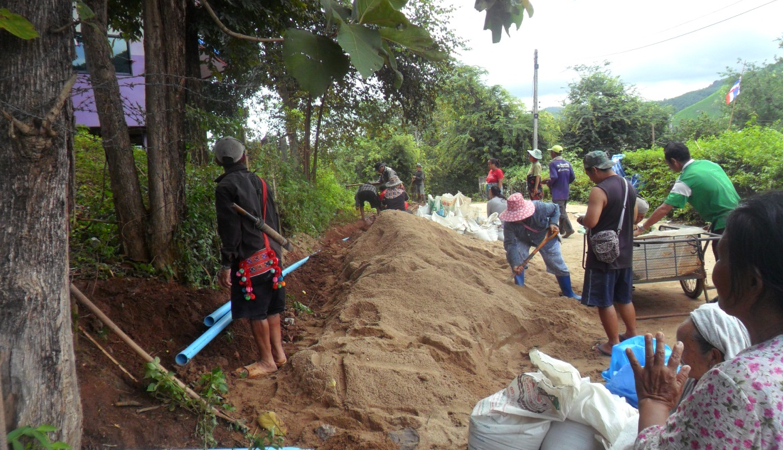 This Lahu (black) Tribal group has been in this location for 53 years, and as of 2018 there were 46 houses with a population of 250 persons. 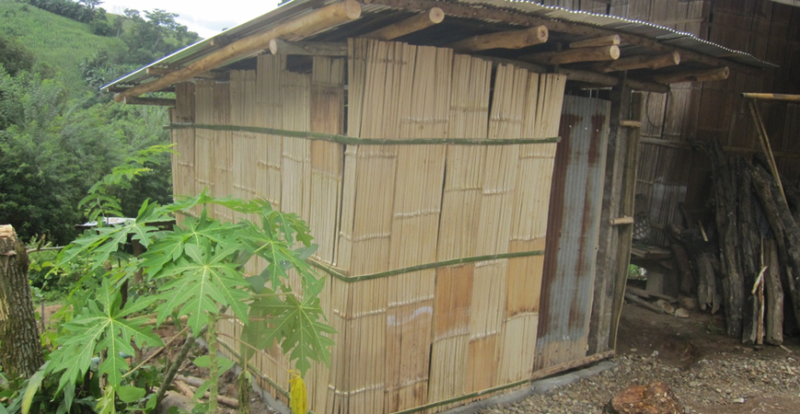 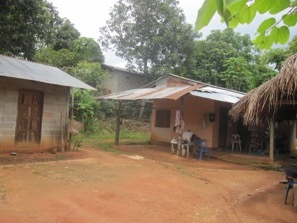 They have a Middle School in this village; however, there is currently no medical clinic. 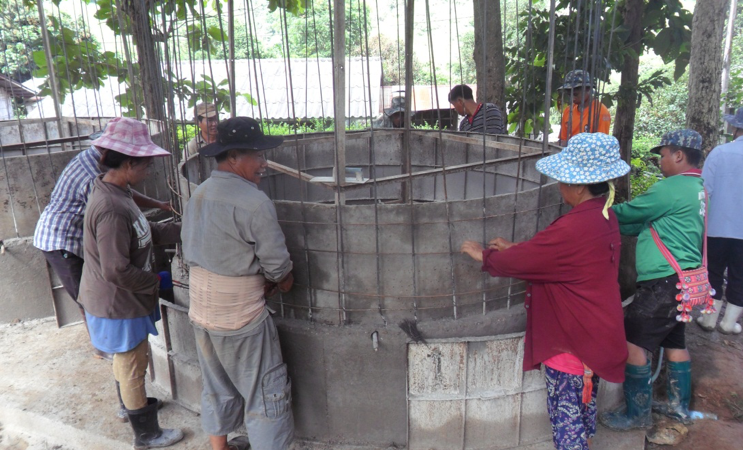 The primary occupation of these Villagers is farming. 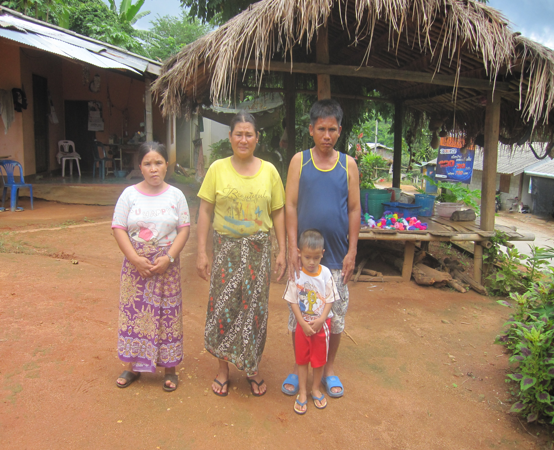 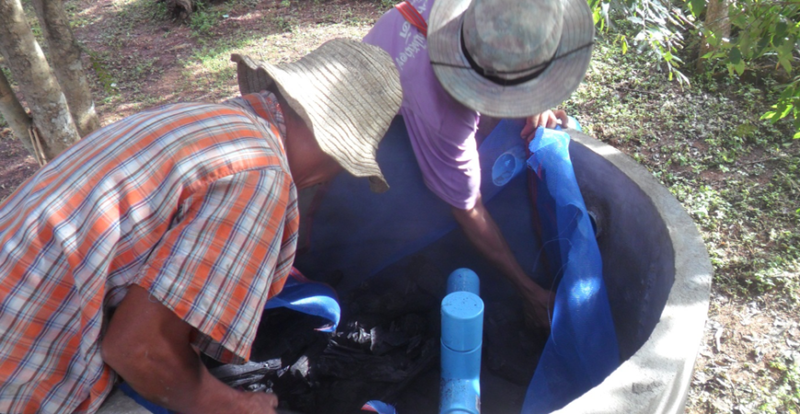 Family in Pha Tai who will benefit from a clean water source now. 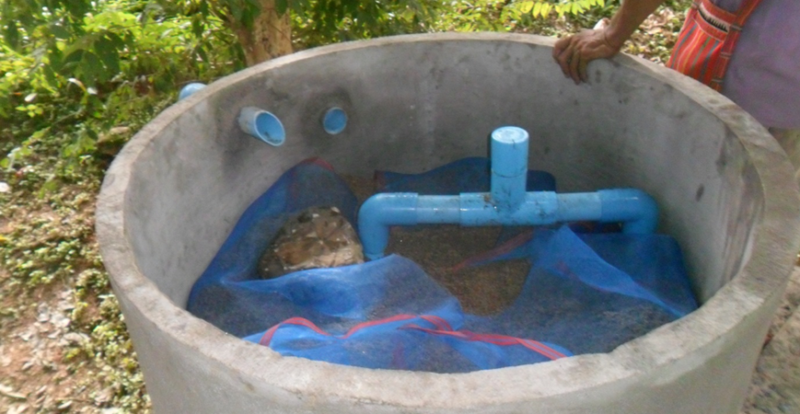 The filter sits on top of the water tank . 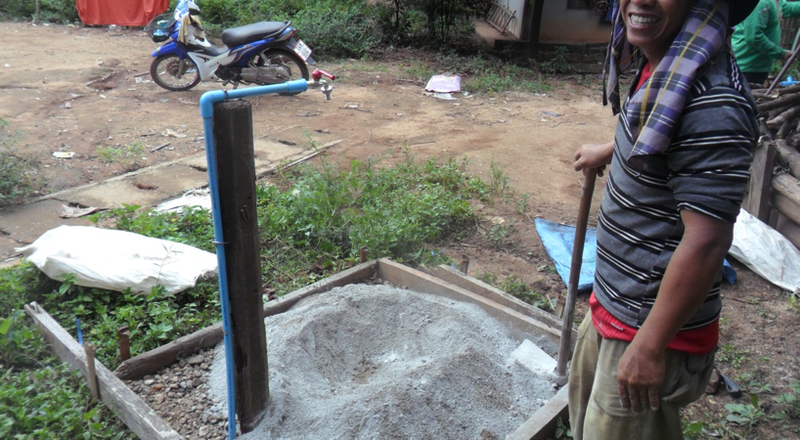 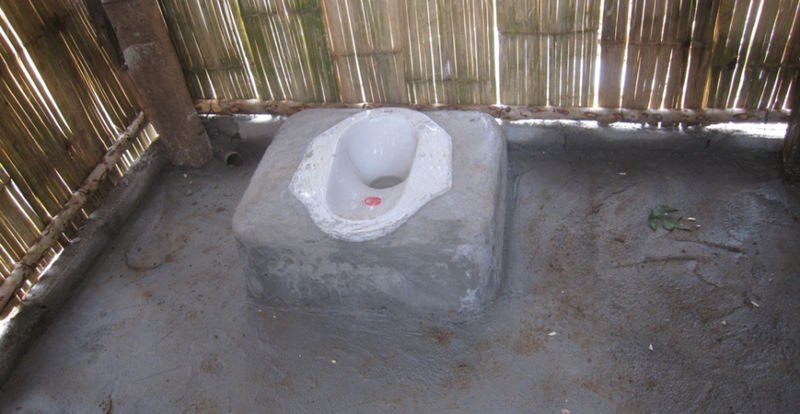 We are very blessed to have supporters who give to provide clean water and sanitation to others in need. 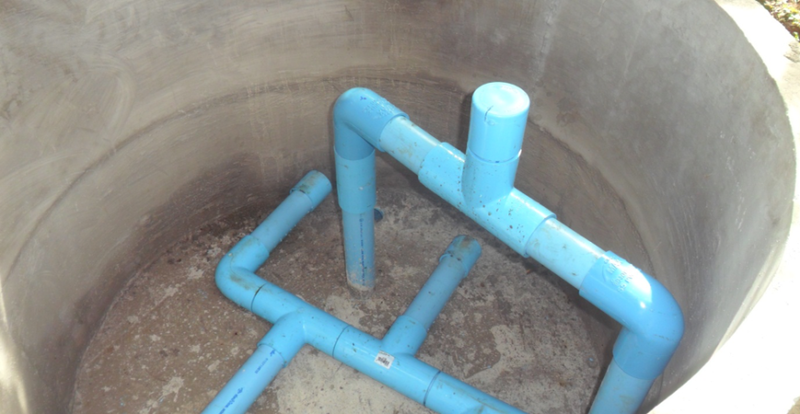 Thank you Fresno Fig Garden Rotary Club!